Protesters greet Hillary Clinton at East Los Angeles College, May 2016. The 2016 U.S. Presidential Elections saw old alliances and loyalties shattered by the fall of the Democratic Party and the rise of con man Donald Trump into so many pieces that they, like Humpty Dumpty, can never be put together again. Politics as we know them are beyond repair. Although Latinos formed a vital piece of this makeup, the non-Latino American public made little effort to learn anything about them. The political pundits reduced them to numbers and stereotypes. Absent were Mexican American newscasters or political players; to the media, every brown-skinned person was an immigrant. 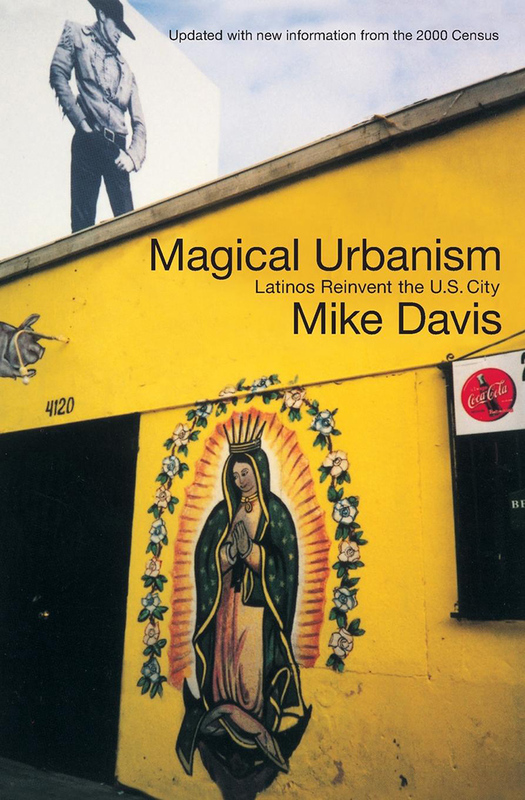 Latinos — Hispanics in polite society — looked and thought alike. The lack of intelligent an analysis failed to counter the fake news Trump and his supporters spread via social media and the networks. Truth be told, Latin American nationalities share colonial history but that is far as it often goes. They are racially and culturally different. Not all Latinos, for example, enjoy or eat spicy foods, and they do not all live in the same places. Of the 55 million U.S. Latinos, 35 million are of Mexican origin. 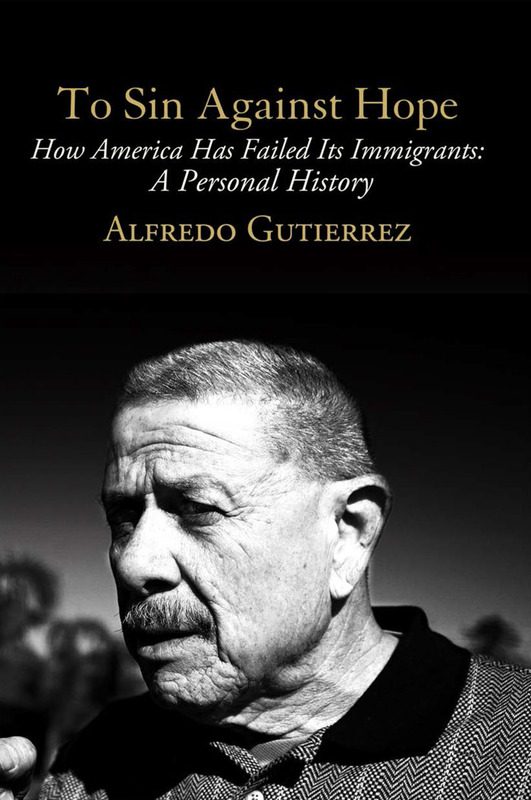 Some Mexican Americans have been in the U.S, since before the American Invasions of 1836 and 1845, while a large number of Latinos have arrived since 1980. The media and the political parties persist in treating them as if they were from the same. This has facilitated the creation of a commodity, with some Mexican Americans declaring themselves “Latinos for Trump” in hopes of privatizing the moment and profiting from the brand. They have no nationality so it doesn’t matter if they have the authority to speak for the amorphous Latino. Among many millennials this lack of consciousness has resulted in resentment. They know the issues. Attending their protests, you see placards bearing the words “Honduras,” “Palestine” and “No One is Illegal”; and posters denouncing neoliberalism and gentrification. These issues were absent from the Democratic Party’s narrative where, incredibly, there was little or no mention of Latin America or the killing fields of Mexico. What the Democratic Party is missing is that Latinos are repeating the Baby Boom era of the 1960s. The median age of Mexican Americans is 25; the median for Non-Hispanic whites is 42.3. Although still lagging, their college enrollment has more than tripled. The college educated sector of the Mexican American community knows and thinks about the issues. They influence their parents and the narrative within the community. It is doubtful that without the participation of the far left in the Mexican American community there will be any mass return to the Democratic Party. A recent Los Angeles march protesting Trump’s election numbered 20,000 participants. It was organized by a Chicana/o Marxist party without any backlash — something that would not have happened ten years ago. Many millennials resented the arrogance of the Clintons, Hillary and Bill. The stakes in this election were huge. It was clear during the primaries that the Music Man was picking up speed and that positive sentiment for Hillary was primarily a reflection of Trump’s badness. Still the Democratic Party recklessly nominated Clinton, whose political baggage was enormous. Clinton had too many IOUs. During the pipeline controversy, which proposed transporting crude oil from fields in North Dakota across four states, she tried triangulating this social issue. Despite a potential environmental disaster, Clinton stayed neutral until November 3, not wanting to offend her fossil-fuel-loving friends and donors. She flip-flopped only on the eve of the election. The informed knew of Clinton’s history of backing The Trans-Pacific Partnership (TPP). She first called it a gold standard, and then stopped talking about it at all. Tired of the growing privatization, rising housing costs in their neighborhoods, and job loss, large sectors of American society turned against Clinton. Many did not vote for Trump, but stayed home. The Democratic Party has lost its moral authority. Today there is only a faint memory of Franklin Delano Roosevelt (1933-45). I remember my grandmother lighting candles to portraits of the Virgen de Guadalupe, the Sacred Heart, and Roosevelt. She lit them every night. The party’s scandals and its evident lack of principles have killed this allegiance. Many are disillusioned and believe that Democrats have no spine and cave in to Republicans all too easily. Regardless of what Trump says or does, Mexican Americans and the core of other Latinos are not going away. In the decade from 2000 to 2010, the Mexican American population grew by 7.2 million as a result of births. These children are born American citizens. This number dwarfs the 4.2 million new immigrants who arrived in the United States during the same period. A wall won’t keep them out. This new generation reacted to the election of Trump by walking out of school. 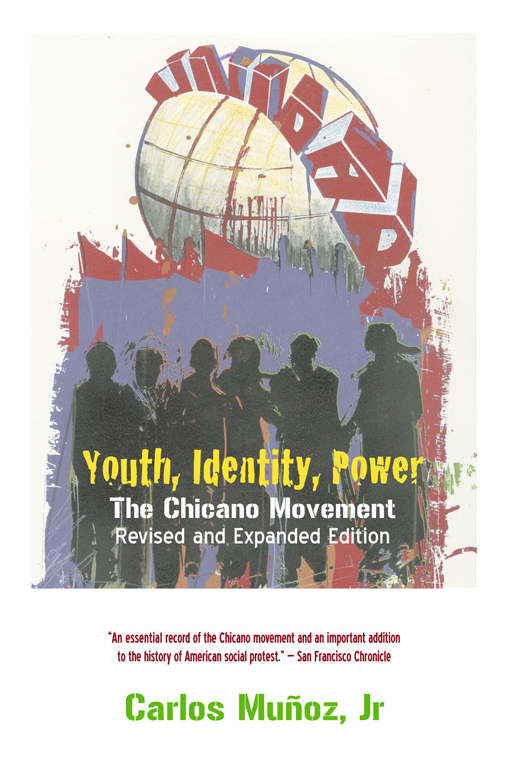 Like the students walking out of Los Angeles and California high schools in 1994 in response to the draconian Proposition 187 that targeted Mexican immigrants, students are forming a collective historical memory. They will fight back. Cries of a Calexit have emerged — this time for the right reason. Big Tent rhetoric alone will not bring in youth and disaffected Mexican Americans and Latinos. 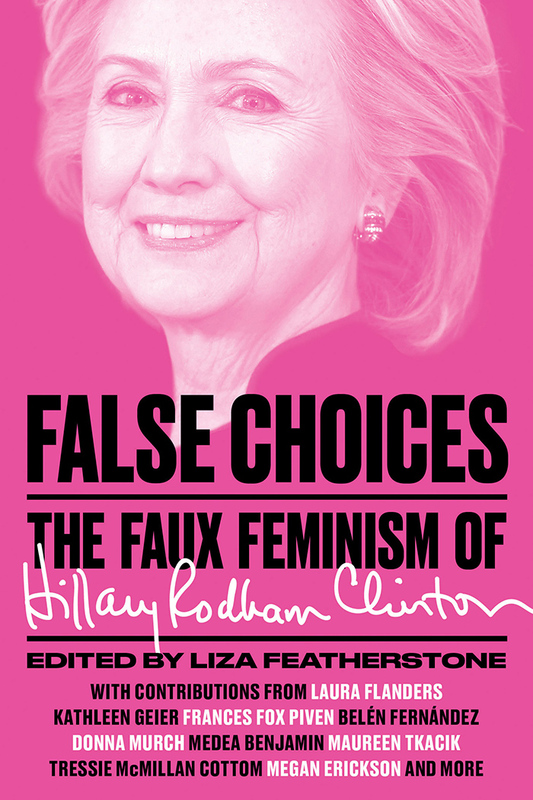 During the election cycle, Clinton tried to win over Latino voters by telling to look at her as their abuelita, calling to mind images of the popular Mexican chocolate tablets rather than any real connection with Latino communities. This gaffe was met by sarcasm from many Mexican Americans. Cultural pandering will not put the old alliances back together again. A popular front against Trump that includes Latinos can only be achieved through political education by a coalition that stands for something other than show politics. Otherwise the Trumps will continue to win the shell game. 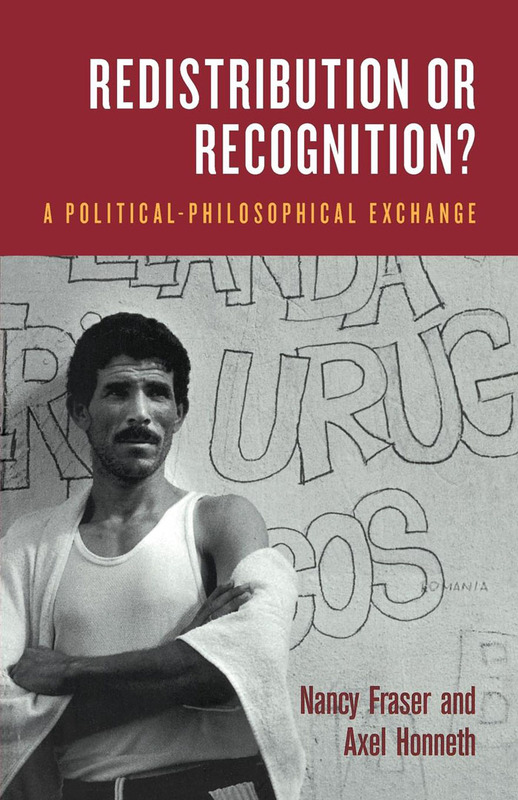 Rodolfo F. Acuña is Professor Emeritus in the Chicana/o Studies department at California State University at Northridge, of which he was a founding chair. 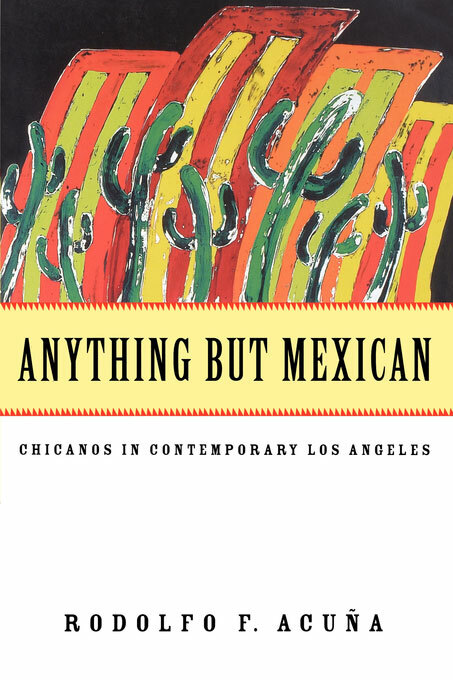 His books include Anything but Mexican: Chicanos in Contemporary Los Angeles, Voices of the U.S. Latino Experience, and The Making of Chicana/o Studies: In the Trenches of Academe. In 2014, The NEA honored him for outstanding work in Human and Civil Rights; in 2016, Diversity in Higher Education presented him with the John Hope Franklin Award. His website can be found at rudyacuna.net.